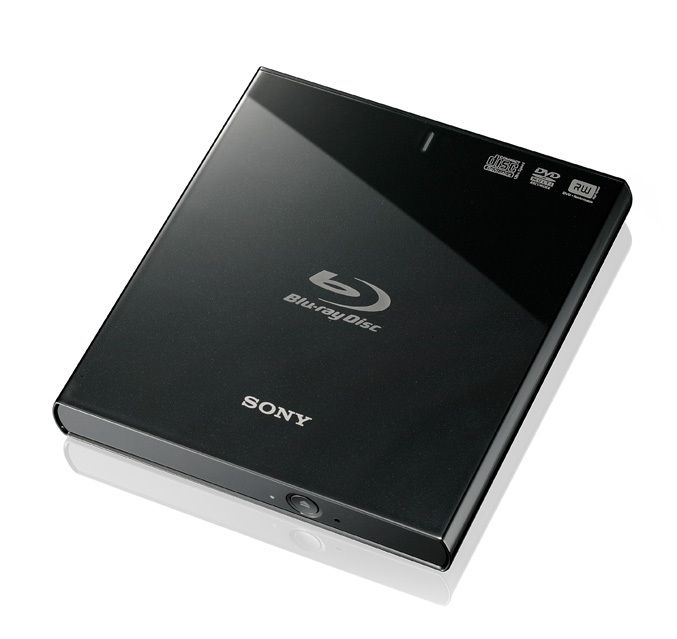 Sony Optiarc America announced a slim, lightweight external Blu-ray Disc rewritable drive suitable as an addition for notebooks, netbooks or desktop PCs. 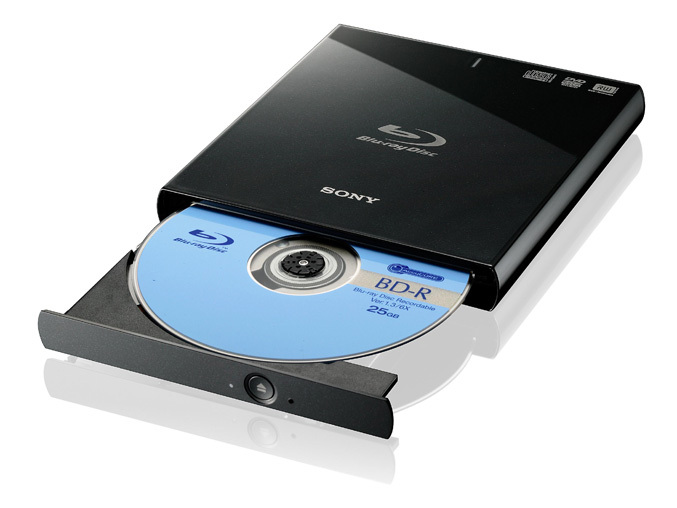 The new Sony’s BDX-S500U burner has a a USB 2.0 interface, it is capable to writes single BD-R media at up to 6X and dual layer BD-R media at 4X speed and even supports Blu-ray 3D playback. 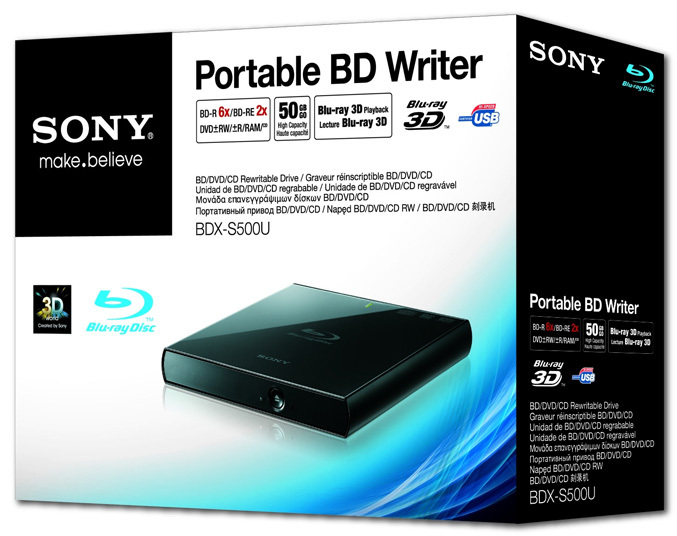 In the box Sony also include a one 25GB BD-R blank disc and CyberLink’s Media Suite 8 for capturing, authoring, editing, backing up, data writing and playing Blu-ray Disc movies. 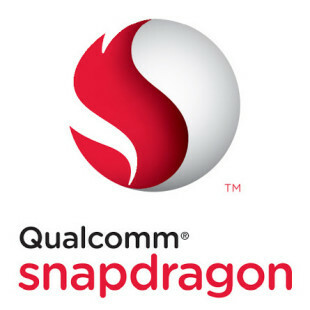 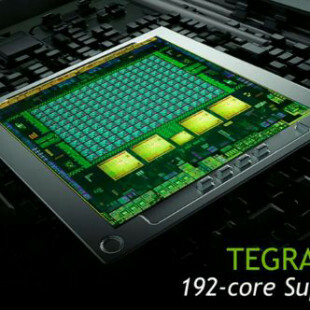 It will be available starting this month for around $200.